Lasting sensitivity and more constant awareness of hot or cold foods, the tooth may be cracked or chipped, or the beginning of gum disease. Have a soft brush. 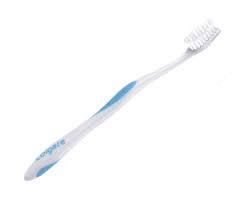 Most dental professionals agree that a soft-bristled brush is best for removing plaque and debris from your teeth and along the gum line. Rinsing with warm salt water may be helpful. Mix a couple teaspoons of table salt in a glass of warm water, and then try swishing the mixture in your mouth. In addition to easing the pain and cleaning the infected areas, the salt also helps to draw out excess fluid around the swollen gum tissues. 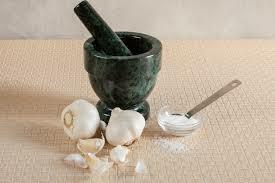 Finely chop one garlic clove, then smash it and allow it to sit for about 10 minutes in order to activate the allicin. Apply a small amount directly onto the affected area – be careful not to use too much as it can burn. Leave on for a few minutes, and then rinse with warm salt water. 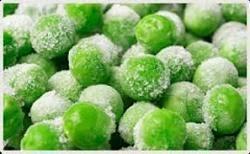 Frozen peas or a plastic Ziploc bag with half water and half ice works great as well. A wrap like this one lets you apply ice consistently to the area without having to hold it up to your face. 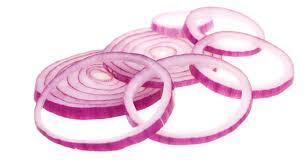 Chew raw onion for a few minutes to relieve the pain. Peppermint tea has a nice flavor and some numbing power. 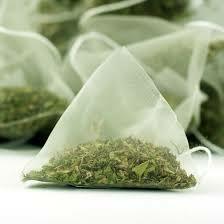 Put 1 teaspoon dried peppermint leaves in 1 cup boiling water and steep for 20 minutes. After the tea cools, swish it around in your mouth then spit it out or swallows. 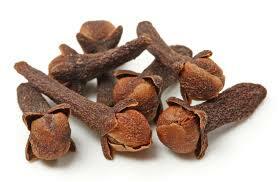 Take a piece of cheese cloth or other thin, natural fabric and place 3 or 4 whole cloves inside. Tie the cloth around the cloves to make a small bag, then place the bag on a table and crush the cloves with a hammer or heavy book. You can place the entire bag in your mouth against the tooth and moisten with saliva to release the oils or sprinkle some of the resulting clove powder over the tooth.